Wine Connection is a popular tapas bar and bistro located at Robertson Walk, Unity Street, in Singapore. It has established itself as a credible F&B operator in Singapore with more than 200 staff spread across the 8 wine retail stores and 3 bistros around the island. 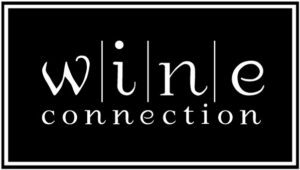 Among the many good reviews about Wine Connection highlights its great value for money – vibrant wine bar, good music and affordable wine and food. SDH Institute signed an MOU with Wine Connection to collaborate on a common interest, i.e., in the Food and Beverage area. Under the MOU, SDH students will receive F&B practical training at Wine Connection’s Tapas Bar and Bistro at Robertson Walk. The training will be jointly conducted by SDH lecturers and Wine Connection managers and staff. Deserving SDH students will also have the opportunity to later do their internship at Wine Connection. 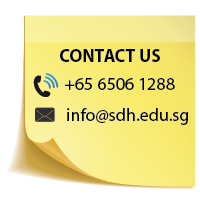 SDH Institute will reciprocate by training Wine Connection’s staff in order for the latter to strengthen their practical skills with the underpinning knowledge around the management of an F&B organisation. This MOU pursues SDH’s aim to bring and integrate industry relevant skills and knowledge into its programmes, in order to fully prepare SDH students as truly qualified professionals and effective leaders in the hospitality industry.